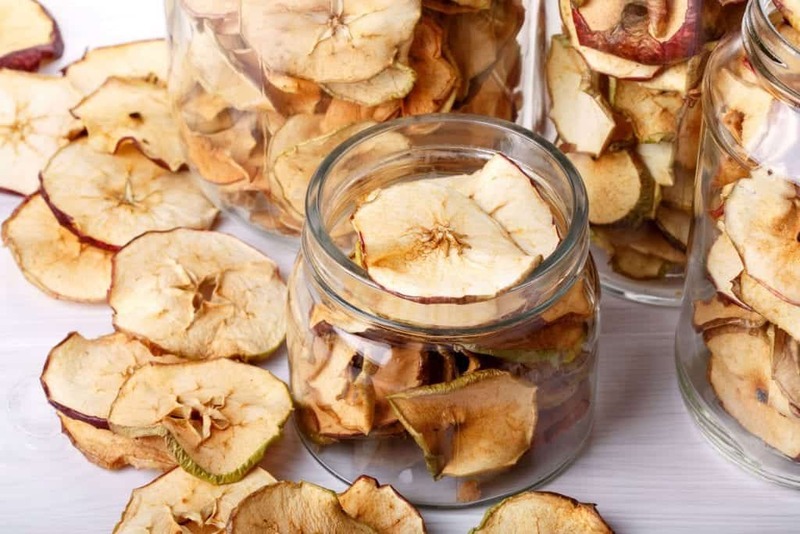 is able to dehydrate food so it can be preserved for extended periods of time. It is sold with 5 dehydration shelves but is expandable so it can contain up to 20 drying shelves at once. It weighs about 7 pounds and has a single button for easy use. 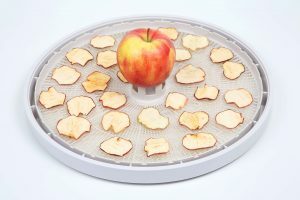 Complete with a guide which gives instructions on how to use the unit, you are able to use this dehydrator for drying many types of food items. While in operation, the unit is fairly quiet and dries food in a reasonable amount of time. Being only 12 inches in diameter, in can fit easily in small spaces and won’t take up all your countertop space. This fairly small size also makes it easy to store when it is not in use. It has a power switch so you can leave it plugged in at all times if you so desire. You can choose how many trays of food you want to dry at once. You cannot change the temperature at which you dry food items. 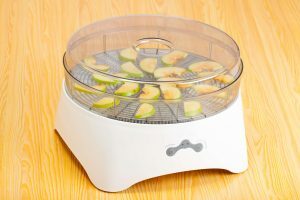 The NutriChef Kitchen Electric Countertop Food Dehydrator is a very good product that is sold in either white or black. The colors do not aid in the functionality of the device and are only to be chosen based on your preference of shade. 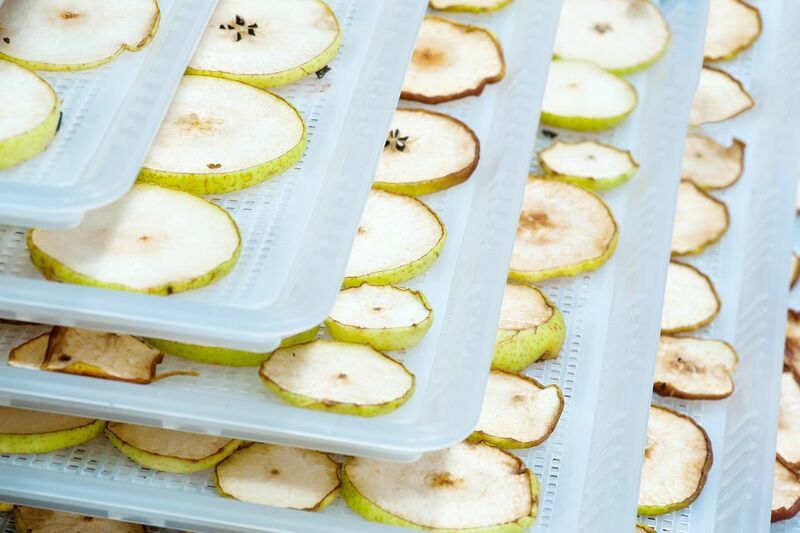 The dehydrator is sold with 5 drying trays; however, you may purchase other trays separately, making the unit expandable up to 20 trays. The temperature is preset and remains at about 175°F for constant high heat while drying foods. Aiding its portability, the unit is fairly lightweight and has a reasonable size so it can be carried or stored with very little hassle. Because it remains fairly quiet while in use, it will not disturb other activities that you may indulge in while drying your foods. 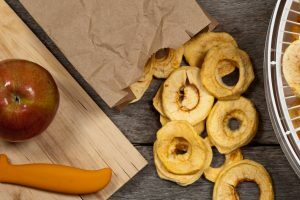 Although the NutriChef Kitchen Electric Countertop Food Dehydrator offers great functionality, there are other products worth considering. Until you have taken a look at these products, you may not make a very informed purchase. Hence, we will now look at the specifications of two other dehydrators that are available for purchase. With 5 tiers of stackable trays and an adjustable thermostat, the VonShef Electric 5 Tray Variable Temperature Food Dehydrator is well suited for drying a variety of foods. 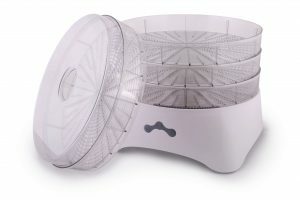 It uses a Flow-Drying system that extracts moisture from foods and has a built in motor, fan and ventilating function. It weighs just above 9 pounds, measures 15 x 15 x 12.3 inches and is priced slightly higher than the NutriChef Kitchen Electric Countertop Food Dehydrator. 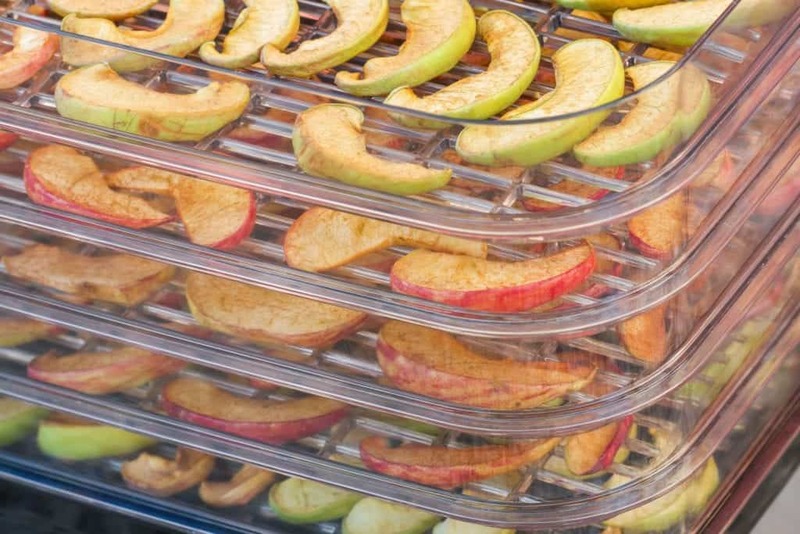 Another dehydrator is the Hamilton Beach 32100A Food Dehydrator. It is sold in gray and also has 5 stackable trays. 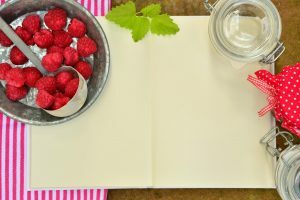 In the package, there is a fine mesh sheet for drying small foods and a solid sheet for making fruit rolls. 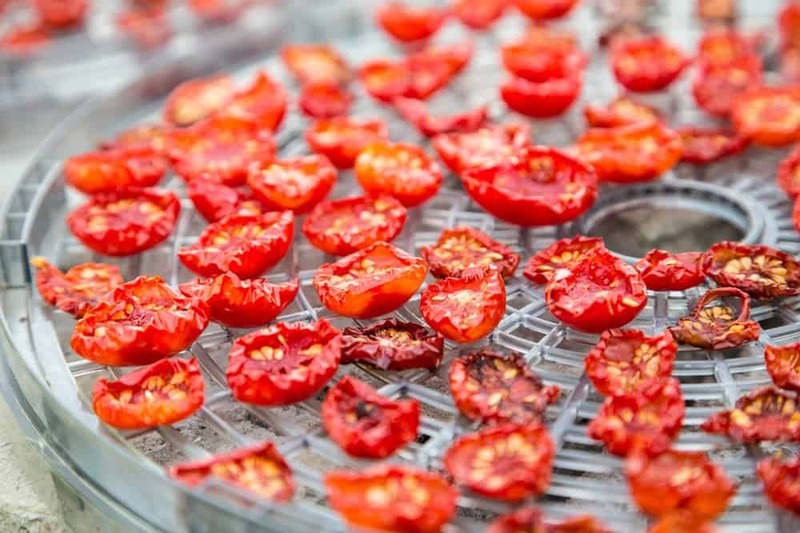 The dehydrator weighs 8 pounds, measures 11.2 x 5.9 x 12.8 inches and is priced the highest of all three dehydrators. Considering the price and features of all three products, you see that there is very little variation. 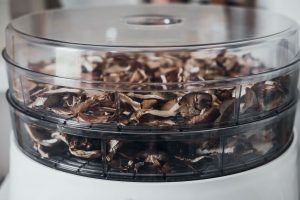 So, if you are unconcerned about fluctuating the temperature at which you dry foods, you should highly consider purchasing the NutriChef Kitchen Electric Countertop Food Dehydrator. It has a preset temperature that is quite high and more than adequate for the drying process. NutriChef Kitchen Electric Countertop Food Dehydrator[/easyazon_link] a very ideal product for you. Although you can stack up to 20 trays, because the heating component of the device has a relatively small diameter, it can be stored quite easily. If you do leave it on your counter however, rest assured that it will occupy very little space. 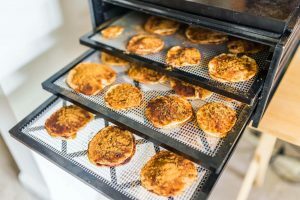 With the ability to dry foods very quickly but evenly and thoroughly, there is hardly any downside to this product. You can expand your drying space, reduce it, keep the appliance plugged in but off, store it easily, and to top it off, you can see how your foods progress as they are drying. 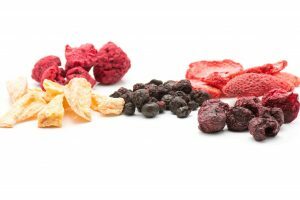 You will receive great value for money and your product will function very effectively and efficiently in drying your food items.